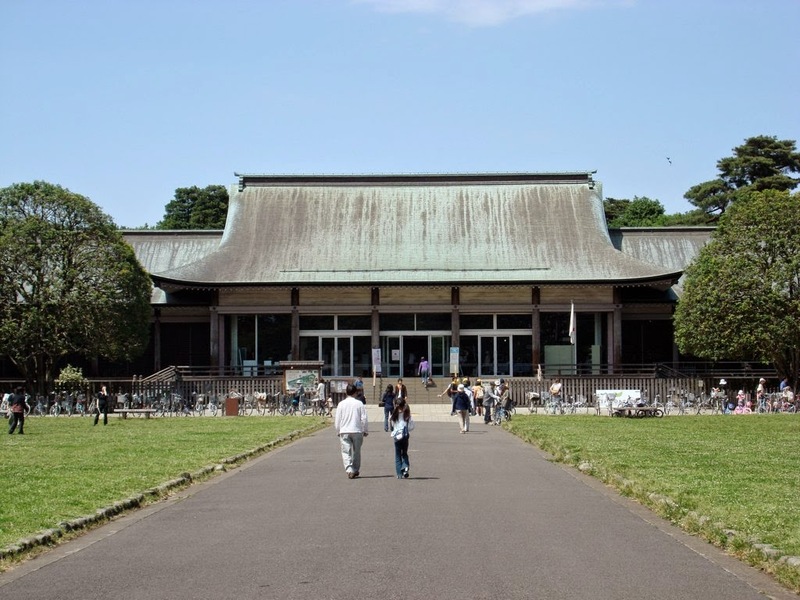 The Edo-Tokyo Open Air Architectural Museum Koganei Park, Tokyo, Japan, is a museum of historic Japanese buildings. 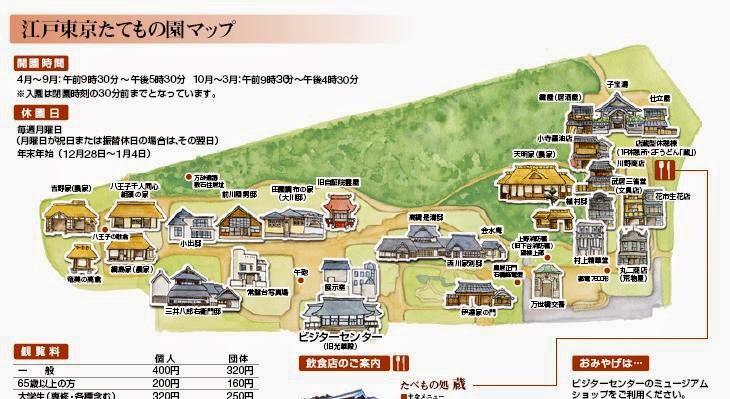 The park includes many buildings from ordinary middle class Japanese to the homes of wealthy powerful families which are all open for personal viewing. The museum enables visitors to enter and explore a wide variety of buildings of different styles, periods, and purposes, from upper-class homes to pre-war shops, public baths (sentō), and Western-style buildings of the Meiji period, which would normally be inaccessible to tourists or other casual visitors, or no longer found in Tokyo. 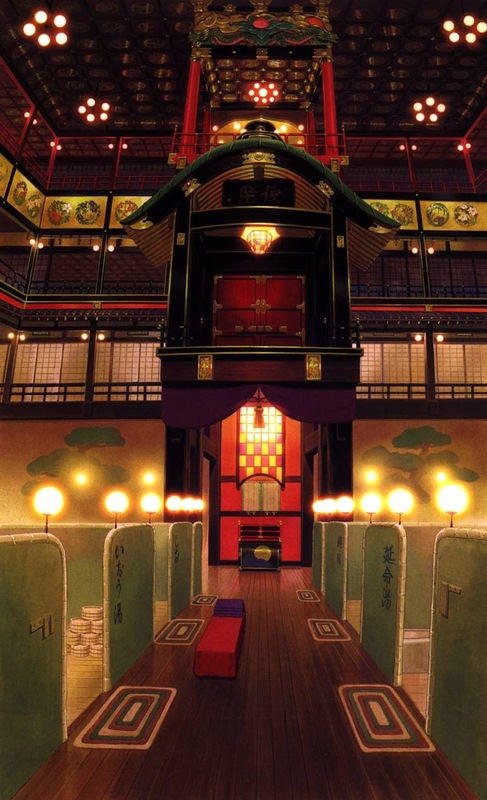 Ghibli Studio animator Hayao Miyazaki used buildings at the site as inspiration for his film Spirited Away which won Best Animated Feature Film at the 75th Academy Awards in 2002. A photo Miyazaki is next to the trolly car within the entrance of the museum.